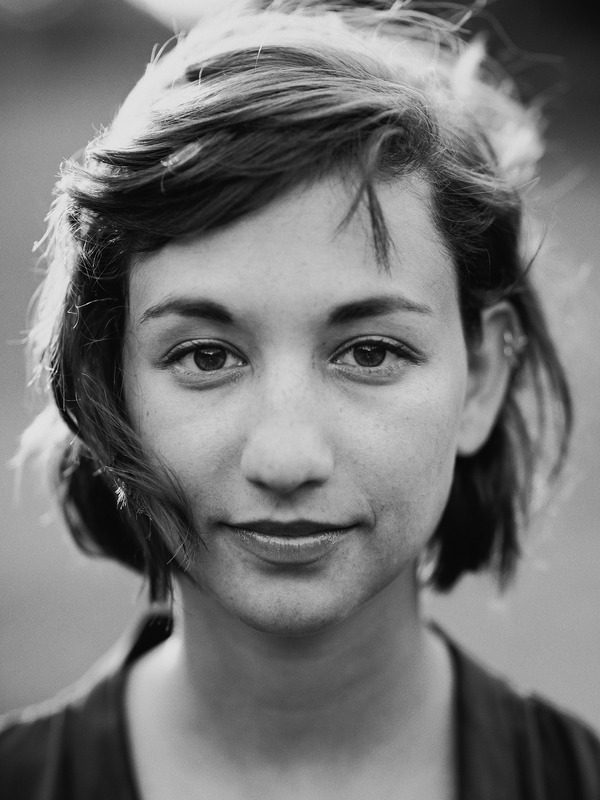 Following Wednesday’s review of Girl in Snow, here’s Danya Kukafka: Choosing Favorites. You began writing novels when you were just 16. What is different about this, your first to be published? I was writing pretty straight YA before. I wrote my first full novel–it was very bad–for a 10th grade project, and I gave it to my mom for Mother’s Day. And she said, “Honey, this is about a dead girl!” And after that I dabbled in some Peter Pan fan fiction, and then I wrote a paranormal YA novel when I was in college that was rejected by about a billion agents. And then after that I decided to go a little bit older. When I first wrote this book, I thought it was a YA novel until someone told me that it was not. So, I think as I got older my writing sort of naturally got older, too. I had read a lot of straight YA when I was in high school, and a lot of it deals in the paranormal. One of my favorite series is Meg Cabot’s Mediator series. It’s about a girl who can talk to a ghost. I loved those books, and I took a lot of what I thought paranormal books could do from that. 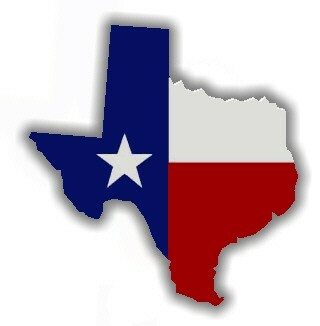 But I’ve definitely moved away from that, probably for good. I’m happy that this is the one that caught. Looking back, I’m glad it wasn’t those earlier ones that published. How did you choose this setting in (fictional) small-town Colorado? I grew up in Fort Collins, Colorado. It’s actually not a small town, it’s a pretty large city; but surrounding it are all these really small suburban enclaves, and I think they’re really interesting. They’re so insular. And the landscape of that part of Colorado is also really interesting to me. It’s the Front Range of the Rocky Mountains, so you have these huge mountains looming over you, and to the other side you have open plains. You’re just kind of tucked into the base right there. Why three characters’ voices? Did they all come to you at once, or did one come later than the others? Oh, this is a good one. No, they did not. The first character that I had was Cameron, and I thought the book was only Cameron’s book, when I started it. I wrote an entire draft of only Cameron, but I could not get to the end. None of the endings made sense, and I couldn’t figure out what to do. I was taking a writing class at NYU with Colson Whitehead, and there was a story that I had written, that had a very, very early version of Jade’s voice. It came out really naturally, and everyone in the class really liked it, and I sort of thought, well, what if there’s a way to fit her into the story? So I had this draft, a full draft of the novel, and I went back and I wrote all of Jade’s chapters into that draft in about six months. And I had what I thought was a YA novel in my hands. But then I signed with my agent, Dana Murphy at the Book Group, and she said, this is not a YA book. This is adult writing and about adult themes, so let’s write in an adult perspective. (It was also very short.) So that was where Russ came in. We sort of thought up Russ together. And it was amazing how much he opened up the book for me: it felt so much bigger and richer and more expansive. But… I wouldn’t do it that way again. Since I had basically fleshed out the whole plot from one perspective, it was actually pretty easy to go in and add these people in terms of structure, because I already had the opening and the middle and the end. I knew generally what needed to happen. So it was actually really fun to go in and find out the little ways I could put these characters into the world that I had built. It was definitely messy for a while, but at the same time I always knew that it was making this world bigger, which I really liked. But it was very accidental and–well, maybe I will end up doing it this way again! But I hope to go into it with a little more intention and a little more knowledge next time. Do you have a favorite among the three protagonists? Cameron has to be my favorite. He’s the little dude of my heart, my little brain child. I love Jade for many other reasons–I loved writing Jade because she’s so angsty and such a teenager, and that was really fun to write. And as Russ came along I got to be more of a grown-up, which I also really enjoyed. But yeah, my favorite’s Cameron and I won’t hesitate to say it. Sorry, guys. How has your day job (as an assistant editor at Riverhead Books) affected your writing? I think I’ve become much harder on myself, which is a good thing. Also, I’m reading all the time, which is really good for my muscles, I guess. Just being able to read other people’s work as it’s coming in, and see how even really successful and amazing authors need revision–that’s been really inspiring for me, because I realize that everyone goes through this kind of horrible process of writing a book. But I’ve also had a really great experience learning to discern what stories I find necessary and interesting. Working for an editor and as an editor has helped me become pickier as a reader and a writer. Of course, I also find it a little bit scary sometimes, just seeing the volume of amazing work that is out there and knowing that you’re going to have to fit into it somewhere. I’m working on a new novel. I can’t say much about it yet but I will say it’s going to be set in upstate New York, about a family. I’m working on a draft, it’s messy right now, but it’s been really freeing to start something new and be out of the story I’ve been with for so long. I can play around now. I can do something totally different. This interview originally ran on April 26, 2017 as a Shelf Awareness special issue. To subscribe, click here, and you’ll receive two issues per week of book reviews and other bookish fun! This review was published by Shelf Awareness on April 26, 2017. The town of Broomsville, Colo., is rocked by the early-morning discovery of Lucinda Hayes’s body, slung against the carousel in the elementary school playground. Lucinda was a freshman in high school, and the town’s golden girl: beautiful, kind, smart, popular. In the days that follow, though, her secrets and those of her friends and neighbors will be expertly teased to light, old wounds reopened and a number of lives permanently changed. 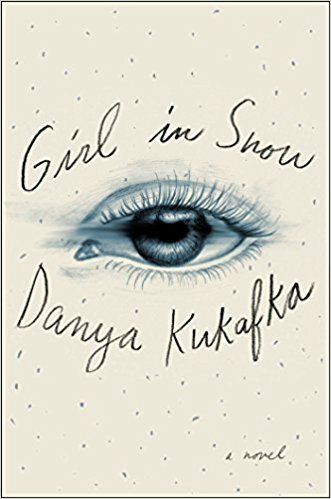 Girl in Snow is Danya Kukafka’s first novel, and its riveting narrative dives immediately into the impact of Lucinda’s death through the perspective of her classmate Cameron, an unpopular, troubled teenager whose waking thoughts, dreams and artwork all fixate on her. “Cameron hated the word ‘stalk.’ He had other words for his relationship with Lucinda, but they were words no one else would understand. 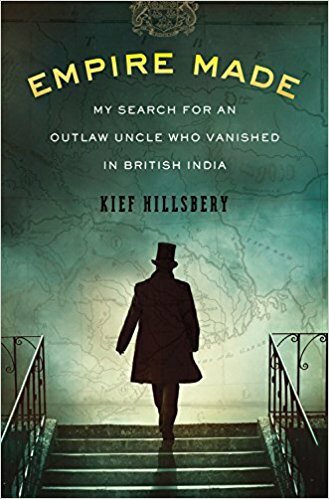 Words like vibrant, frantic, twinkling, aching….” He is an obvious early suspect. But there are others: the night janitor who found the body, Lucinda’s ex-boyfriend, a homeless man, even her parents. Then the perspective shifts, as it will throughout this stark and striking novel, from Cameron’s to that of Jade, a junior at the high school, who finds it pointless to even pretend to mourn Lucinda’s death. The third point in this triangulated mystery is Russ, a police officer of 17 years who shares an old trauma with one suspect, and is related to another by marriage. The reader’s lens on the story rotates among these three characters as each struggles with the way his or her life has changed, and sooner or later feels compelled to investigate. Objectively, Cameron is a stalker; he is certainly troubled. Jade is sullen and generally hostile. Russ, like the two teens, is haunted by his past. They are absorbing characters, with layers of secrets that overlap among them. Although Jade’s chapters are told in first-person, and Cameron’s and Russ’s in the third, their distresses are all written with raw immediacy, and each character is complex, aching and ashamed, for different reasons. Kukafka drags these hidden injuries and infamies out of her characters slowly and by degrees. This measured pacing and withholding of information gives her novel an atmosphere of nearly painful suspense. This is not a traditional murder mystery, although the killer’s identity does remain unknown for most of its length. Rather, it is a quietly taut thriller concerned with the secrets we keep from our closest loved ones–and even from ourselves. Jade knows that “When people die, they become angel caricatures of themselves,” and Lucinda was perhaps not so perfect as the news reports would have it. The reader has only the perspectives of Cameron, Jade and Russ to go on, and their opinions of her vary, but even in these glimpses the dead girl receives some nuance of characterization. Secondary characters come just as fully formed. Lucinda’s ex-boyfriend Zap, whose parents are French, loves astronomy. Cameron’s art teacher has a history and loves of his own, besides his obvious passion for his work. Broomsville may be an “overgrown cul-de-sac,” “like a cardboard town filled with paper people,” but its inhabitants are as variously disturbed and troubled as any group of imperfect humans. One of them is a murderer, but it seems they are all guilty of something. Kukafka’s prose often leans toward short sentences and quick turns, but also pauses for beauty or metaphor. There is a poignancy to Cameron’s observations of the physical world, as he kneads his eraser, noting “snowflakes kissing a windowsill, fingernails dug into the skin of a tangerine.” He thirsts for beauty, and thinks there’s “nothing worse than loving someone and mixing up their earlobes with someone else’s.” But one of the points of Girl in Snow is that appearances are often terribly misleading. “It’s all about perception. What I see is automatically my truth, simply because I’ve seen it.” The impossible objectivity of sight and memory, and the slender boundary between devotion and obsession, between appearance and truth: these are the central questions of a novel with a murder at its heart, but with broader concerns. Girl in Snow is about the effects of Lucinda’s death on an entire town, and Kukafka’s memorable characters allow those effects to keep hold of the reader long after the final denouement. Come back Friday for my interview with Danya Kukafka. 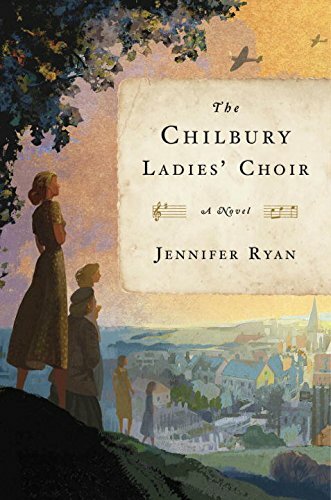 Following last week’s review of The Chilbury Ladies’ Choir, here’s Jennifer Ryan: Original and Authentic. Jennifer Ryan lives in the Washington, D.C., area with her husband and two children. 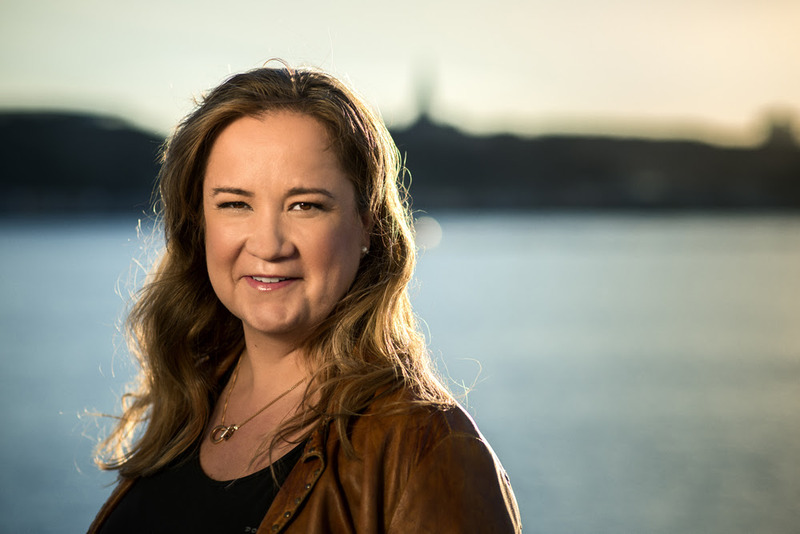 She is originally from Kent and then London, and has worked as a nonfiction book editor. The Chilbury Ladies’ Choir (Crown) is her first novel. How did you choose to use the epistolary form? The letter form is one of my favorites. I really enjoy the way the voice exposes the inner feelings and personality of the character. The way she interacts with the off-stage recipient adds an extra tension–is some kind of pretense going on? It leaves some lovely space for an unreliable character to come through–someone who isn’t telling the recipient (or the reader) the truth, and will inevitably be uncovered by the end. Is there one of these women you especially identify with? Mrs. Tilling, the middle-aged widow whose only son goes to war. She was the first one I wanted to write about. Writing gives you the opportunity to dig into a situation or subject, put yourself in the middle of it as a character and experience what it must have been like. As a mother, I wanted to know how it felt to have your only child go to war, especially with the gruesomeness of the First World War fresh in your mind, all the young men mown down by bullets in the Somme. You’ve spent 18 years bringing up your son, caring for him, cooking for him, loving him, and this day–when he walks down the road with his kit bag over his shoulder–may be the last time you ever see him. The differences in their voices is subtle, but distinct. This was a wonderful part of writing Chilbury. Kitty steps away from traditional narrative style in her journal, jumping around from subject to subject by use of headings, and using her wonderful lists to cover subjects such as “People’s Colors,” and “What Happens to People When They Die.” Miss Paltry uses a lot of metaphors, and I had a hysterical time creating ones such as, “the day was as cold as a slap round the face with a fresh-caught cod.” She was a delight to create, and I always looked forward to writing her entries. Mrs. Tilling always longed to be writer and has a more literary style, which allowed me to be more expressive and use more sophisticated language and grammar. They are also defined by their accents. Mrs. Tilling has more of a middle-class vernacular, whereas Venetia and Kitty are more upper class, and Miss Paltry is more lower class. About 15 years ago I read about the London children being evacuated to the English countryside, and a new obsession was born. Since then, I’ve read personal accounts, memoirs, biographies, reference books and novels about the Second World War. When I was considering writing a novel, I’d been editing a book on the war in Afghanistan, and through that I recognized how cultural values change in a time of warfare. The population shifts and for a time things become more fluid, rules less rigid. Authority is challenged and the suppressed–in this case the women–have a chance to widen their horizons. How did your experience as an editor of nonfiction inform this work? Narrative nonfiction works similarly to fiction. I created a structure whereby the main story arc of the choir contained and ran alongside the five story arcs of the main characters. Structure is the cornerstone of any good, well-functioning nonfiction, and I think the same is true of fiction. The work of sentences is also crucial, and although they tend to move to a different end in nonfiction, a good understanding of sentence potential and variability is key to producing a fluid work. But because the characters themselves were writing the entries, I had to step back from writing complex sentences and grammar for all but Mrs. Tilling, who professes to yearning to be a writer. Editing nonfiction has also given me the opportunity to dive in deep with other topics. A few years before I began writing Chilbury, I edited a book by a renowned cellist on how music affects our emotions, and some of the core ideas were used in the book. Having also sung in choirs, I wanted to bring that feeling of togetherness that they create, the magic of allegiance in song. It’s not an easy task to describe music in words, but I wanted to make sure it felt real to the readers, as if it was being performed in front of them. How big a role did research play? How closely does this story mirror fact? One of my favorite research tasks for Chilbury was interviewing people alive during the era. In an eye-opening way, most of the elderly women I interviewed remembered the war as one of the best times of their lives, recalling the new freedom and the work and responsibility, the feeling that you had to live for the day. One lady in her 90s decided that she simply had to demonstrate how to do that dance, “Knees Up, Mother Brown,” and I begged her not to as she struggled to her feet, clasped my arm, and began kicking her legs up one by one. Gripping hold of her as best I could, I had to laugh along with her. She couldn’t have been more delighted to relive the memories. I was careful to make sure that everything that happens in the novel could actually have happened. Some of the plot threads came directly from my grandmother’s stories of the war, and one of the characters, Venetia, is based on her friend Letty, who was very beautiful and always playing the boys off each other. The story of Silvie, the 10-year-old Jewish refugee from Prague, came from research about Sir Nicholas Winton, who set up a program to transport Jewish children from Prague to the U.K. in the wake of the war. In total he rescued 669 children, most of whom lost their parents in the Holocaust. They were taken in by British families, many of them remaining with those new families after the war. There are many horrific and sad accounts of the Nazi invasion of Czechoslovakia in 1938, and I tried to keep Silvie’s experiences true to the brutal reality of the situation. 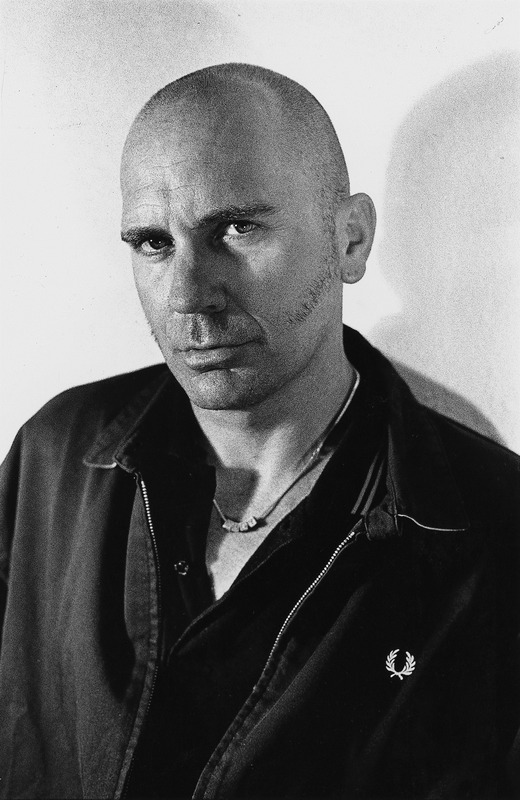 It was important to me that the book was both an original work and authentic to the era. It certainly was an incredible time to live and write about, and I feel incredibly lucky to be able to plunge into this fascinating era and try my best to re-create some of the most exciting and frightening years of the war in Kent. This interview originally ran on January 10, 2017 as a Shelf Awareness special issue. To subscribe, click here, and you’ll receive two issues per week of book reviews and other bookish fun!